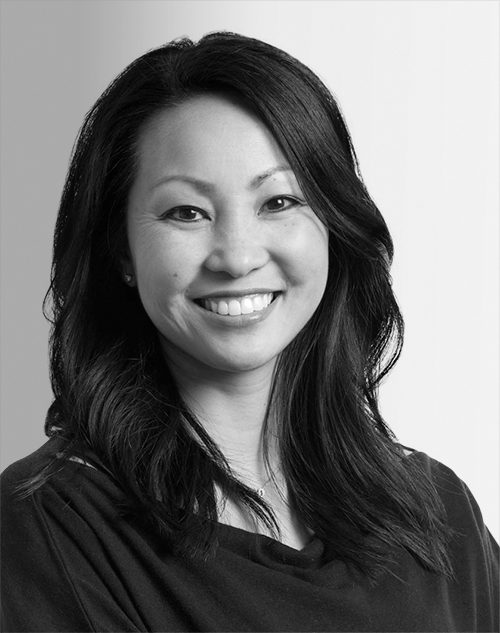 Born and raised in Arizona, Erin Fujimoto studied finance at Arizona State University, eventually working as a financial adviser at JP Morgan. After listening to her husband’s relentless frustrations with ill-fitting undershirts, Fujimoto and Tom Patterson cofounded Tommy John in 2008 with the goal of bringing comfortable and innovative solutions to market. They reimagined the fabric, fit, and function of men’s underwear and apparel. Tommy John introduced a women’s collection in 2018.